Founded in 1901, John Jenkins is one of the UK’s leading designers and suppliers of crystal and glass for the high end hospitality industry. 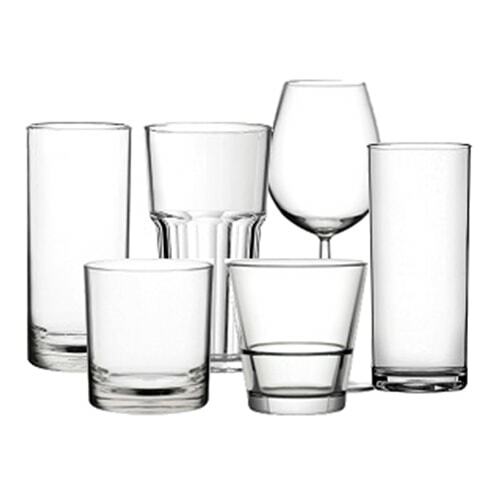 Urban Bar have been designing market leading glassware and barware for the hospitality and drinks industry for almost 40 years. 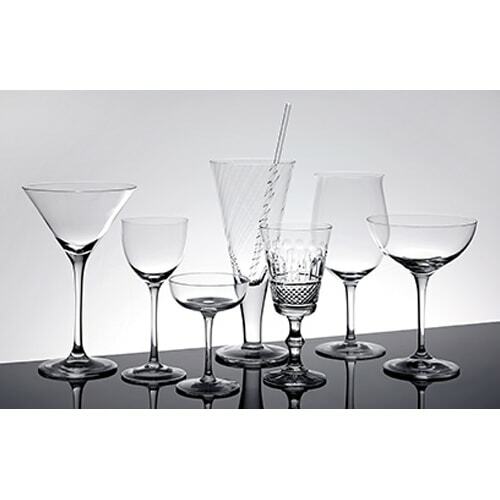 From bar tools to glassware, you name it, we’ve got it.